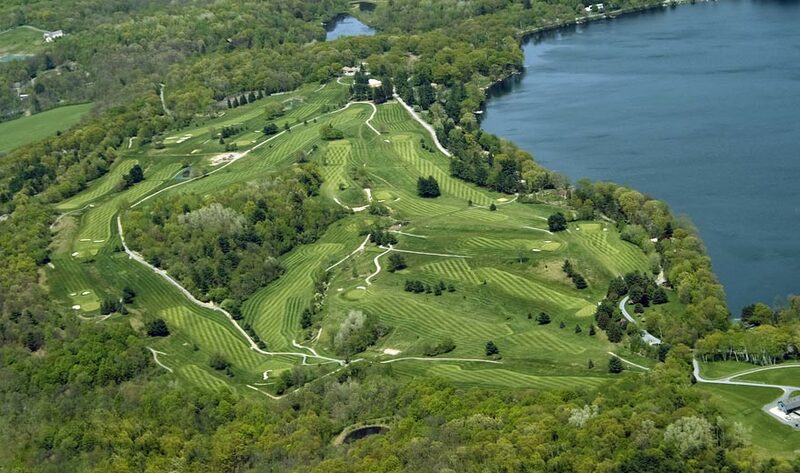 Copake Country Club's stunningly designed 18-hole Golf Course is enveloped by the foothills of the Berkshire Mountains, the shores of Copake Lake, and the unparelleled vistas of Columbia County in upstate New York. A brilliant dining experience awaits you at The Greens—a restaurant and bar serving club fare and finely prepared American cuisine. Whether or not a round of golf is your bag, or sitting near an outdoor fireplace at sunset with a cocktail in hand is your idea of heaven, you are encouraged to kick off your shoes and indulge in the pleasures of the season. Playground Golf Foundations Annual Cocktail party and fundraiser.